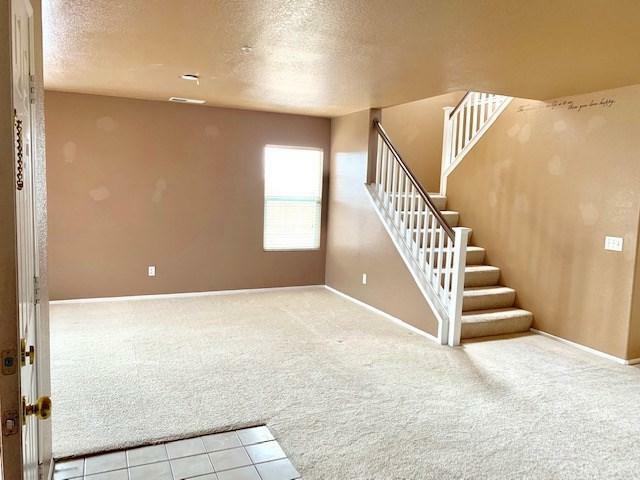 Beautiful spacious North Fontana home. 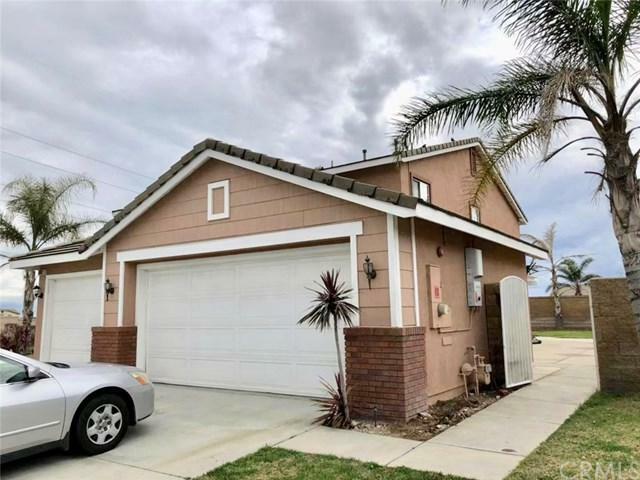 This property offers over 3,000 square feet of living space on a large corner lot in a great Summit Heights community with desirable Etiwanda School district. This home features 4 bedrooms, 2.5 bath rooms, offers nice size bedrooms, "Bonus Room with a beautiful open kitchen complete with a center island, a spacious loft upstairs. Attached 3 car garage! You will enjoy the cozy fireplace and open floor plan! Property is close to all shopping, restaurants, parks and fwy Beautiful spacious North Fontana home. 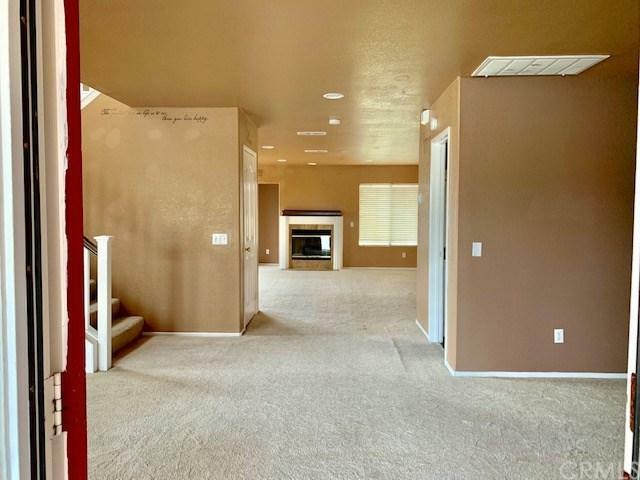 This property offers over 3,000 square feet of living space on a large corner lot in a great Summit Heights community with desirable Etiwanda School district. 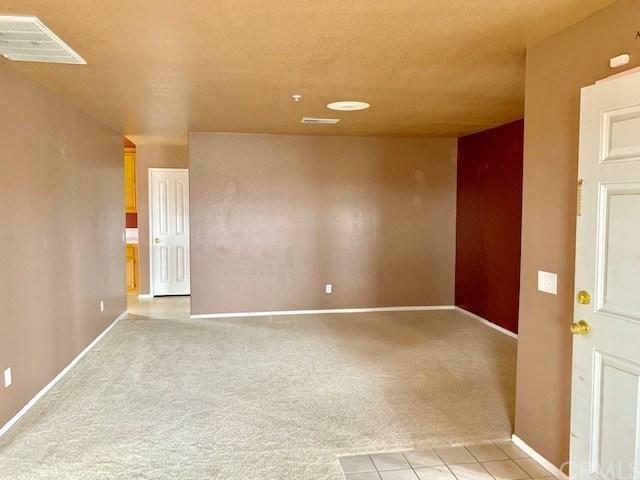 This home features 4 bedrooms, 2.5 bath rooms, offers nice size bedrooms, "Bonus Room with a beautiful open kitchen complete with a center island, a spacious loft upstairs. Attached 3 car garage! You will enjoy the cozy fireplace and open floor plan! Property is close to all shopping, restaurants, parks and fwys for easy commuting! It will not last at this price must see to appreciate! Listing provided courtesy of Re/Max Lighthouse. Listing information © 2019 San Diego MLS, Inc.